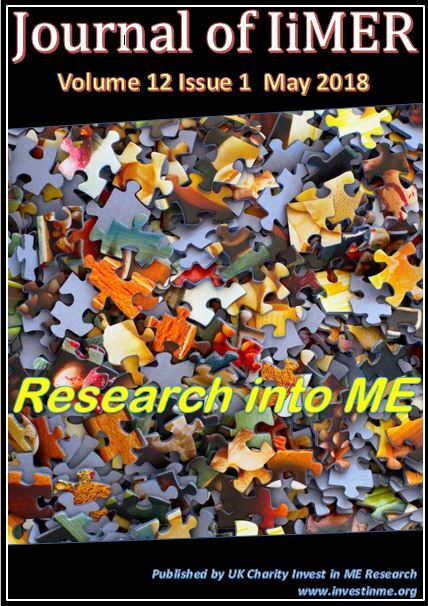 Invest in ME Research are committed to increasing awareness of the plight of people with ME and their families and are attempting to raise funds to support biomedical research, including education, research and other awareness activities. 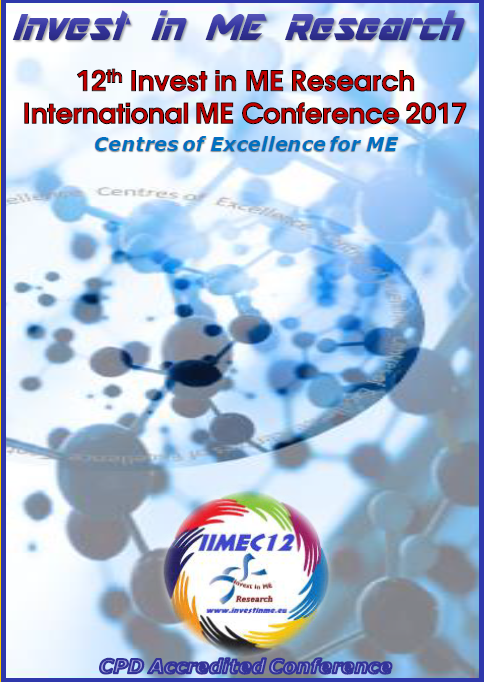 From the IiMER pre-Conference dinner 2016 DVD - Severe ME as described by Kjersti Krisner. From the IiME Conference 2006 DVD - Severe ME as shown from Norwegian TV channel NRK's Puls programme. 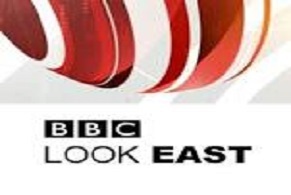 IiME and Meridian ITV join forces to publish the Meridian interview of ME patients. ME as it is - one of the best media pieces on ME. Click here. The Inquest summary is here with translations into Danish, German & Spanish. And what of Sophia? - from our May 2008 newsletter. (Invest in ME have helped in translation of this article from Norwegian to English and were given permission to republish the article, which first appeared in Norsk Tidsskrift for Sykepleieforskning, 2007; 9: 2, 16-26). Story of Lili who initiated the Severe ME Day with her mother Diane.